Although Hildegard of Bingen (1098-1179), abbess and visionary, was never taught music, over and above her 'Ordo virtutum' she left us 77 vocal compositions, comprising 35 antiphons, 7 sequences, 19 responses and 7 hymns. These works are distinguished by their large vocal range of two octaves and by their rich melismatic ornamentation. 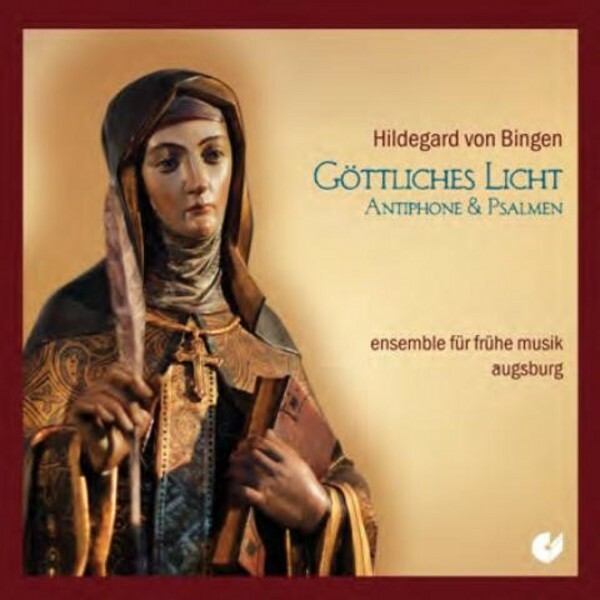 It is probable that Hildegard also employed instruments in liturgical performance despite harsh criticism for breaking the rules of the time.